S+G has a long history in construction procurement and oversight. Our experience with construction and financial modeling produce accurate bid projections for construction projects. In the last five years, we have provided bid procurement and oversight services for over $76.6 M in projects. 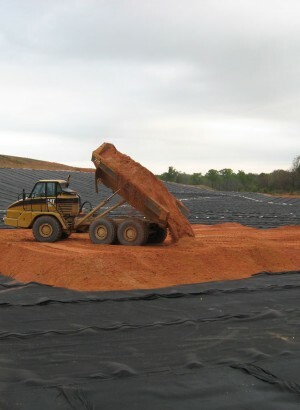 S+G personnel have provided closure design and construction quality assurance for numerous landfills across the Southeastern U.S. Our experience includes projects for double-lined landfill cells, single-liner systems, leachate collection systems, transfer stations, and C&D landfills.